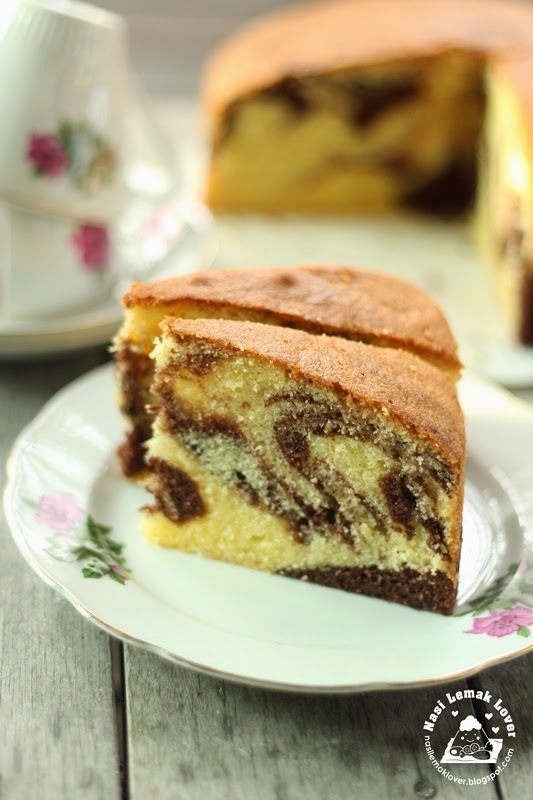 When I saw this recipe in an old newspaper (I have a habit to collect nice recipes published in newspaper ), I know I have to make it . 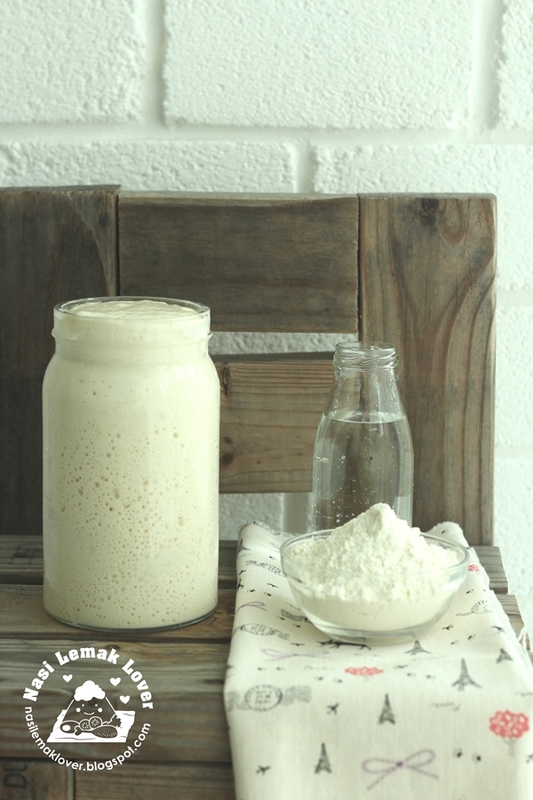 This recipe requires to use egg white, perfect for me where I have few containers of egg white still sitting in the fridge. 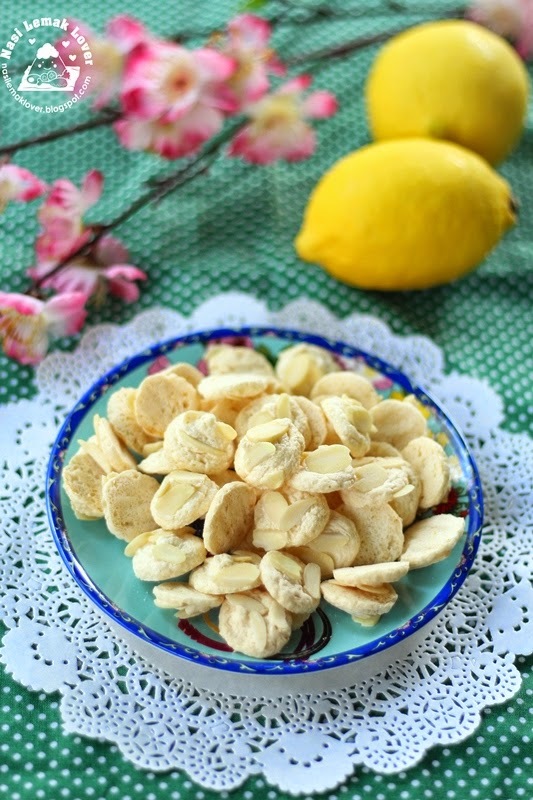 This cookies similar like macaron which use meringue and almond, but the texture is very light and crispy, also less sweet than macaron as lemon is added, and the topping of almond flakes also gave extra aroma to this cookie. 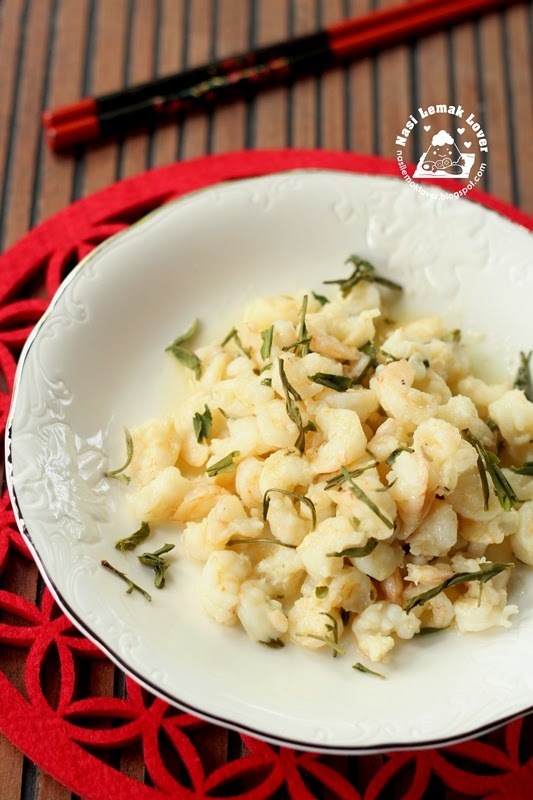 Longjing tea shrimps is a Chinese famous dish 名菜, is a dish from Zhejiang Hangzhou 浙江杭州. Chinese also like to serve shrimps or prawns during Chinese New Year as 虾虾 Ha Ha means "Happy". I have been wanted to try tea smoked method of cooking, one of the old Chinese cooking method. 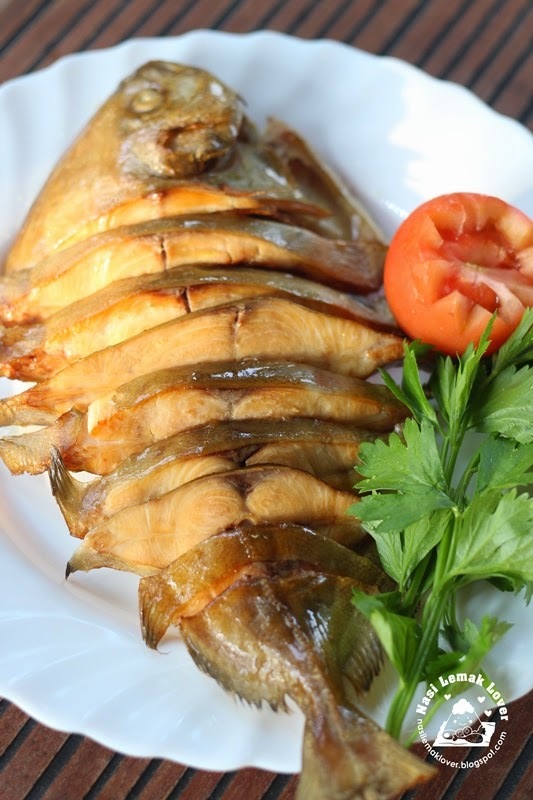 The other day I saw a China TV food show program which the chef of a restaurant showed his simple way of tea smoked fish that using black pomfret. This dish also can be served during Chinese New Year. Since Chinese like the phrase of Nian Nian You Yu (年年有余) as fish (yu, 鱼) means "surplus" or "abundance". 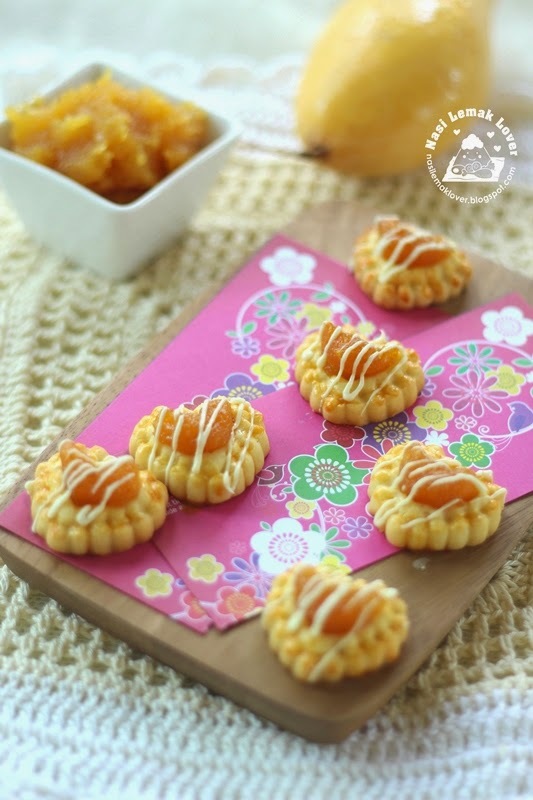 I just like to record here the step by step on how to homemade pineapple jam or filling for making pineapple tarts. 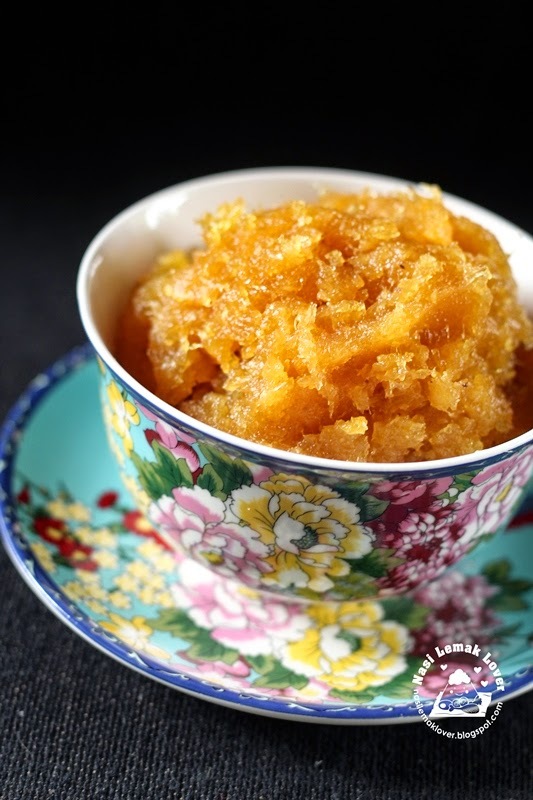 My recipe is very simple which only have two ingredients, pineapple and sugar. I just made this pineapple tart for a small batch as I wanted to try with the heart shape cookie cutter that sitting there for too long. Also same time wanted to know the taste of adding mango with pineapple jam and white chocolate. My family learnt how to enjoy dried figs from a hiking member. He gave us some dates, dried figs and nuts in order to build up our stamina while hiking. We enjoyed taking those nuts especially the figs which has gummy texture and kids enjoyed the sweetness. 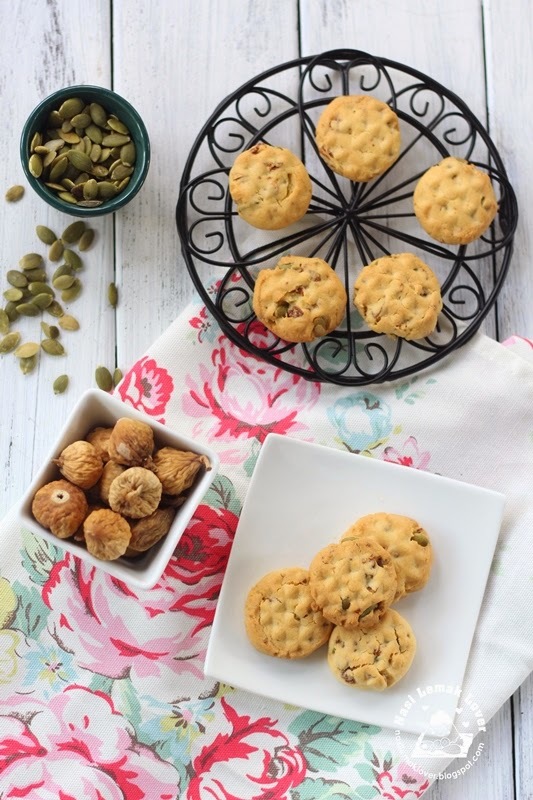 So, I try to create a recipe using dried figs to make some Chinese New Year cookies since my family appreciate the figs. I also added in some pumpkin seeds to make these cookies into nutritious cookies.